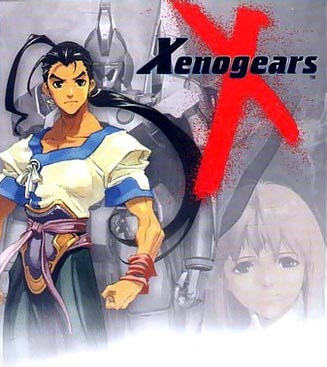 Xenogears on the PSN This [Tuesday]! 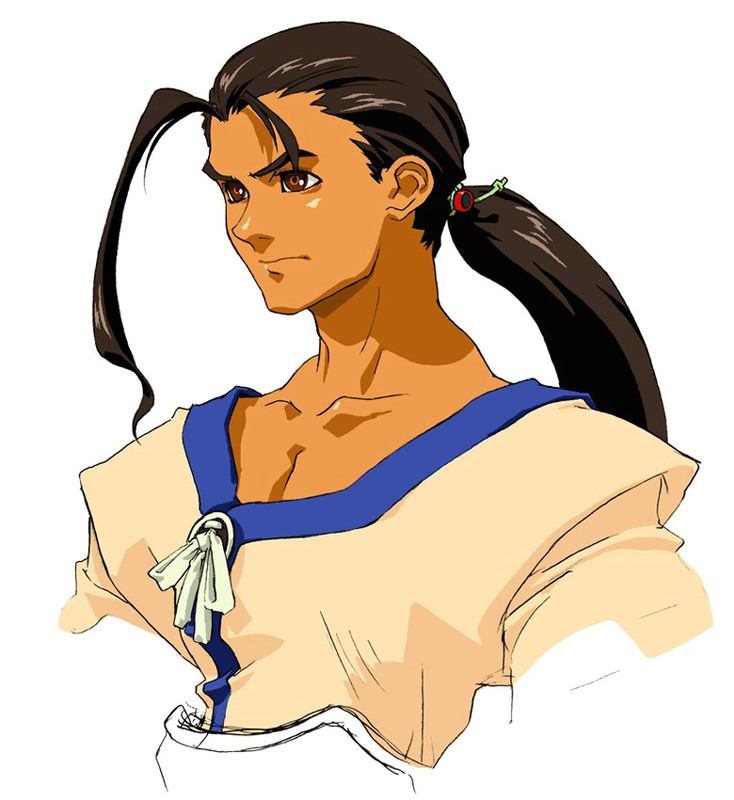 You can almost hear the cheers throughout the ‘net following the news that Xenogears finally hits the PSN later this week. So many fans have been looking forward to the chance to play this again, and on the go if downloaded to the PSP, so this PSN update is no doubt going to make a lot of folks very happy. I know the ability to play one of my all-time favorites on a hand-held system is definitely something of a dream come true. Who would have thought back then that you would be able to play Xenogears while on a lunch break!? So, yea, Tuesday’s PSN update can’t get here soon enough! Xenogears is a turn-based RPG with a combat system that unifies the Square’s Active Time Gauge feature as well as a newly created combo system. The game chronicles the adventures of a young reluctant warrior named Fei, who, after three years of residing in a small, remote farming village begins a long, tortuous quest to uncover his mysterious past. With no memory of his life before being placed in the village leader’s care three years earlier, Fei makes a violent and tragic break with his peaceful life and sets out upon a journey. Along the way, not only will his own past be discovered, but he’ll also unravel the mystery of the planet’s past and humanity’s role in relation to it. News broke over the Christmas holiday that Square-Enix would be releasing Xenogears, Vagrant Story and Legend of Mana on the Playstation Network for play on the PS3 and PSP. Square-Enix had already brightened my holiday by announcing that Dragon Quest VI: Realms of Revelation (DS) was coming to U.S. shores Valentines day this year, then by offering Sliding Heroes (iPhone) free at the end of December, so the news that these games would be available on the PSN was just icing on the cake, and a great way to ring in the new year. I’m most excited about Xenogears and Vagrant Story because while I own both of the original PS1 releases, it’s all I can do to get a good solid hour of game play in each day sitting in front of the console (if that) so the prospect of taking these on the go with me on the PSP has me champing at the bit. Xenogears has long been an all-time favorite of mine (as is its spiritual successor Xenosaga) so it will be a real treat for me to experience it again on the go. 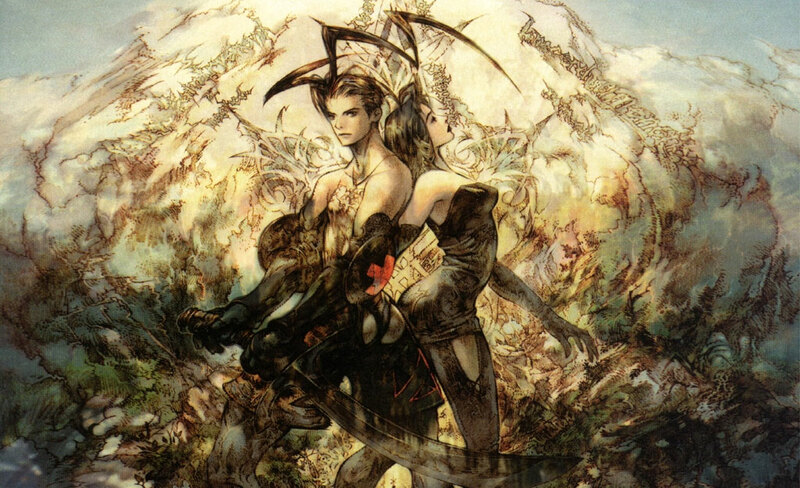 Vagrant Story will almost be a completely new experience for me as I’ve never had the chance to really immerse myself in the game as of yet and I hear I have a lot to look forward to in the battle system in addition to the engaging characters and story. Legend of Mana, while wholly unfamiliar to me, also looks like a winner so it looks like I’m enthusiastically scooping up all three PSN offerings as soon as they become available. I can only speak for Xenogears first hand, but do yourself a favor and don’t miss these, especially now that they’re so easily accessible. I’ll be sure to update you when the games have a solid release date on the Playstation Store. Renowned composer, Yasunori Mitsuda, best known for his work on Xenogears, Chrono Trigger and Chrono Cross, is working on an orchestrated Xenogears music album for Square Enix. But wait! They want their fans to tell them which tracks to include…Presumably, Mitsuda wanted English-speaking fans to be aware of the soundtrack as well, as he tweeted on the matter in English. Honestly though, I love ’em all and hope as many of them can be included as possible.